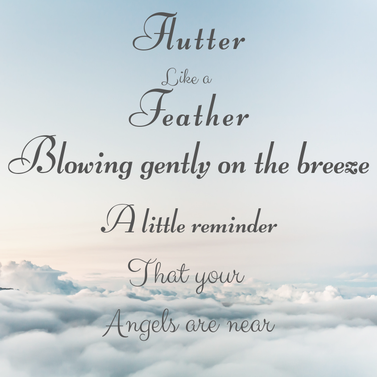 "Flutter like a feather, blowing gently on the breeze, a little reminder that your angels are near." 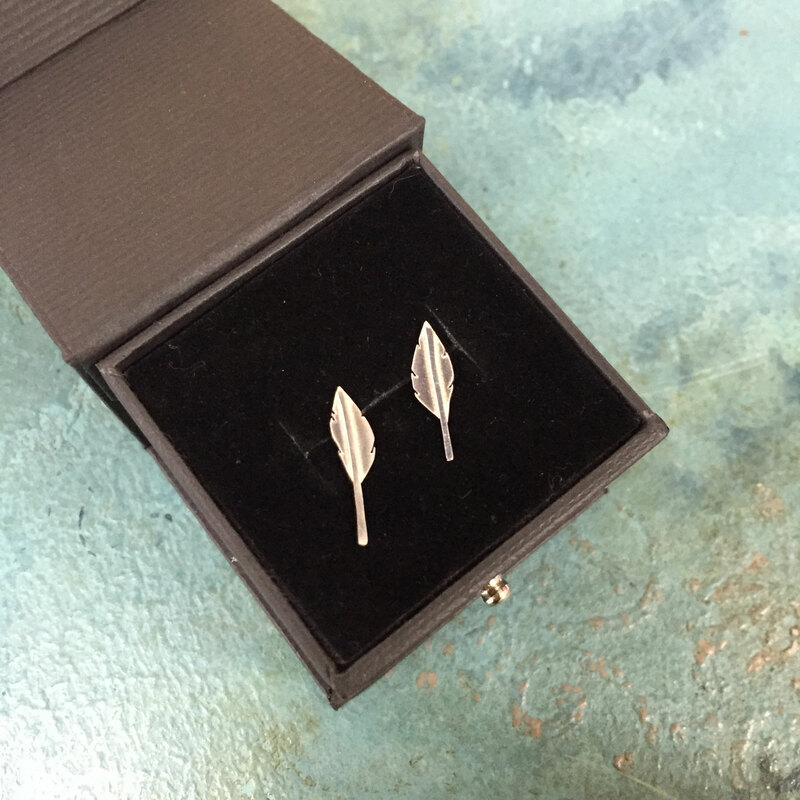 These dainty little feathers have been hand crafted in solid silver, they are so delicate that they almost look ready to float away in the breeze! Measuring around 13mm x 4mm, each piece is hand cut and crafted so the size may vary slightly.